The development of the Corbett Estate on the borders of Hither Green and Catford has been covered several times by Running Past; firstly, looking at North Park Farm – whose sale was to allow the development of the estate, early in the development a walk with one of Charles Booth’s researchers in 1899 and a small section of the estate that was built by Frederick Taylor. Corbett subcontracted most of the building work and probably the most important of the builders that he used was an already well-established Catford contractor – James Watt. Watt has been mentioned briefly in relation to the short lived Lee Picture Palace which he ran and probably built. However, he is worth a post in his own right. Watt was Aberdonian by birth, born in 1857 his family moved to Stromness in the Orkneys by the 1861 census – his father was a farmer of a relatively small holding, just 25 acres. Nothing is known of his early years, although by 1876 he was working in Hackney. He was certainly in Lewisham by 1887 as he married Emily from Brighton and in 1889 as his son James Henry was born then. He initially worked as a foreman for another firm before setting up his own firm. 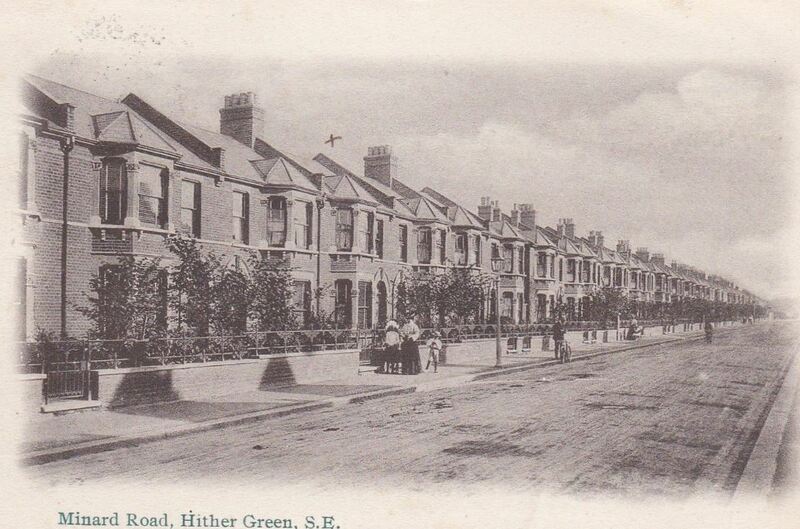 By the time the census enumerators called in the spring of 1891 he was living in Wildfell Road in Catford. Also there was his brother, George who was listed as a joiner. George was to stay around Lewisham, in 1911, for example, working as a builder’s foreman, perhaps working for James. The house he was living in was one that the firm built, almost certainly the house on the corner of Scrooby Street (above right), where his firm also built houses. 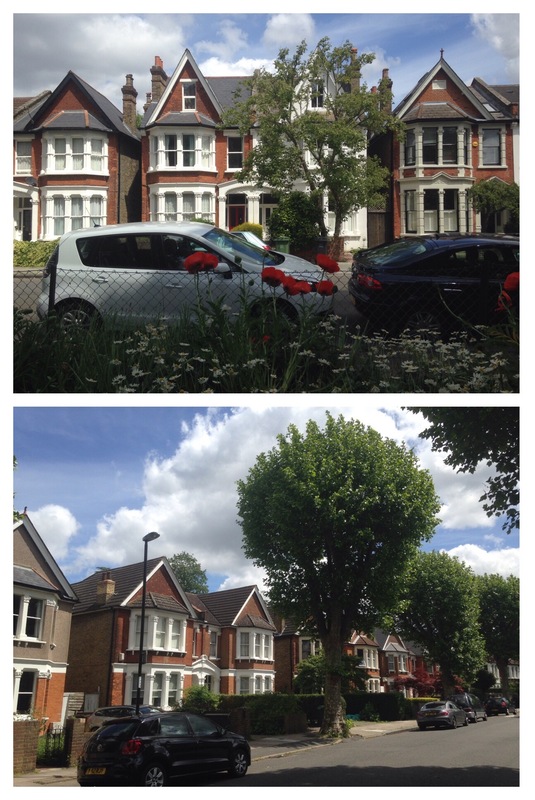 The houses on Wildfell Road, from the outside at least, are arguably one of the most attractive terraces in Catford (see photo below) with some lovely detail (above left). At the time of writing (July 2017) one of the small two bedroom houses was on sale for a fraction under £400,000. 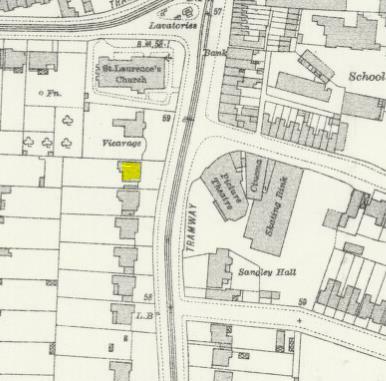 Watt’s firm also built homes on Brookdale Road, along with Aitken and Barmeston Roads , further south, off Bromley Road. He also built some of the houses on Canadian Avenue (formerly Berlin Avenue) – including ‘Kenilworth’ in 1901. It isn’t always easy to tell exactly which houses he built – unlike the similar sized firm in Lee, W J Scudamore, there weren’t obvious patterns in the design. 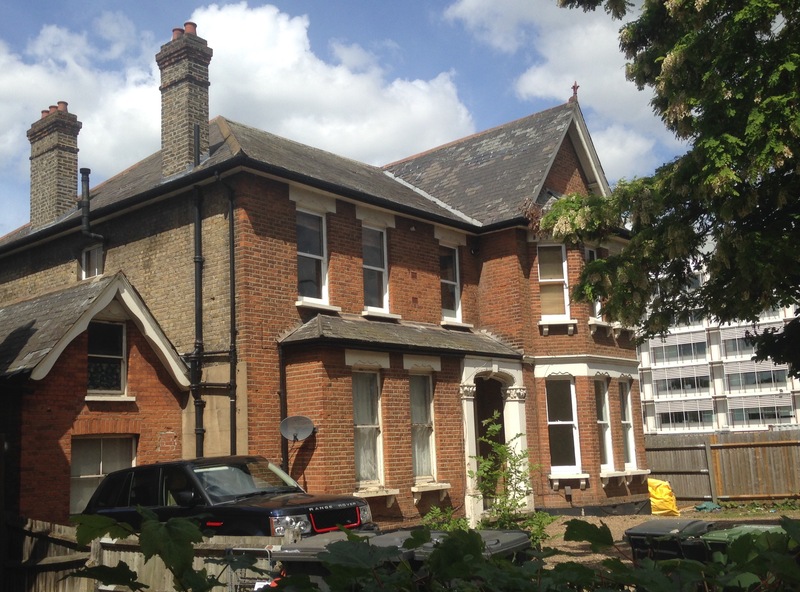 4 Bromley Road was also convenient for the development of the Sangley Farm estate for the Forsters. No doubt at some stage Running Past will cover the farm, whose buildings were on the corner of what is now Bargery Road. 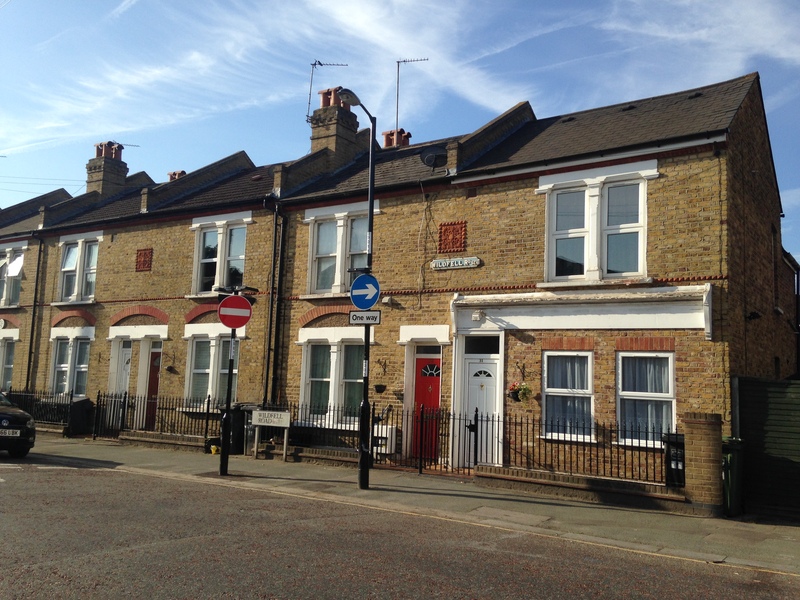 It included streets like Penerley and Culverley Roads and was very much housing for the Edwardian middle classes and was developed on a piecemeal basis between 1902 and the 1920s. It isn’t clear which homes he built on the estate but it undoubtedly some of those photographed below in the previously mentioned streets. As noted before, Watt built around a third of Corbett Estate too. The only definite location for the firms work as in Fordel Road, where 38 lbs of lead piping was stolen from an unfinished house (1). However, it is quite possible that Watt’s firm built roads like Minard and Braidwood Roads pictured below (source for both eBay July 2016). 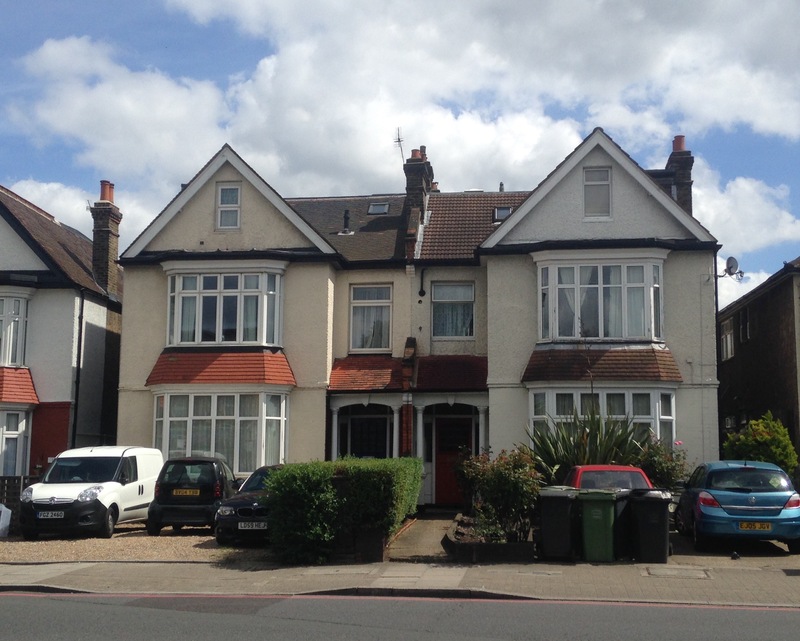 The firm had interests in land over a large swathe of south east London, it isn’t clear as to what they built and what they may have acquired to privately rent, but it certainly included buying 217 Westcombe Hill, Blackheath, acquired in 1918; Land and buildings, Morden Grange; 107 Lewisham Road in 1923 along with several houses in Ravensbourne Road in Catford. Watt continued to build homes in the area in the 1920s – including homes along Bromley Road, while 115 (below, built in 1922) is definitely one of the firm’s, many others in the area are similar too – so, no doubt were built by Watt. Like another local builders that Running Past has covered, W J Scudamore, Watt expanded his area of operation in the interwar period buying sites in Orpington in 1928 and Croydon in 1930. Not only was Watt a builder, but he was a pioneer of popular entertainment in the area. The first time that Running Past ‘came across’ Watt was when he built and initially ran Lee Picture Palace on the corner of Lee High Road and Bankwell Road. It was one of many cinemas he owned. 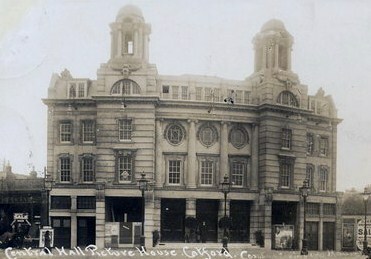 He opened his first cinema in 1909 – the Electric in Catford (now retirement flats on Sangley Road and marked on the map above), but went onto own around 25 cinemas and ice rinks over the years – mainly in south London, but extending as far as Tottenham, Paddington, Belvedere and Wandsworth. These included the cinema almost opposite his home – initially called Central Hall Picture House (like most in his chain) but later the Plaza, ABC and Cannon (it is now a church) – pictured below on a Creative Commons via Cinema Treasures. As the map above shows, Catford was also home to one of his skating rinks, next door to the cinema. James Watt died in 1932, a very wealthy man – his estate was worth in excess of £618,000 (2). His wife, Emily, died later same year. 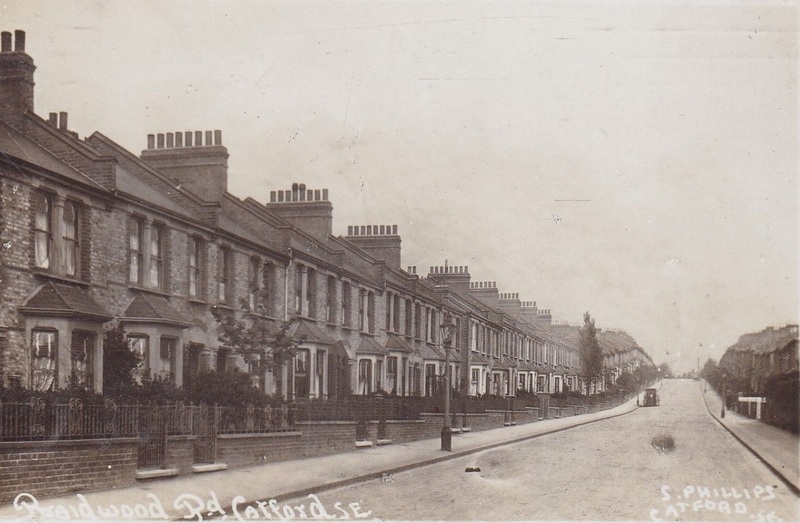 It has been suggested that the firm had built 5-6,000 homes in and around Catford by the time he died. The business seems to have been taken over by his older son, James Henry – who took over the family home at 4 Bromley Road, he was living there in 1939, listed as a Director and company Secretary of Building Trades Companies. However, it seems that times were hard as he was sharing with another family. The firm continued until 1957 when it was wound up, it was still based at Central Parade on Bromley Road. Horace was still alive at that point, he was retired and living in West London and was listed on a passenger ship heading for South Africa the following year. 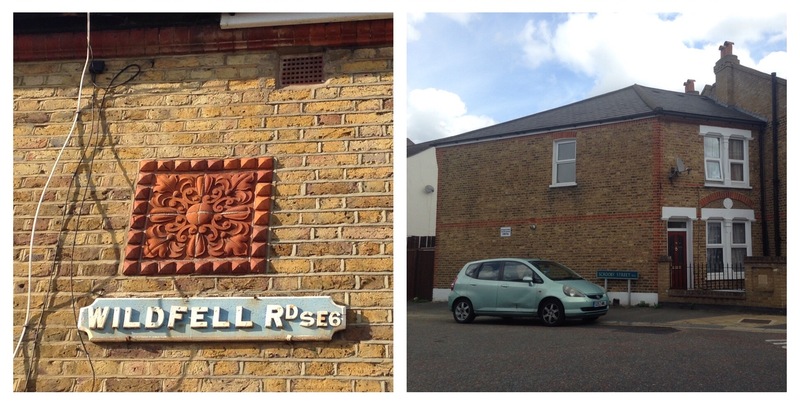 This entry was posted in Lewisham History and tagged Corbett Estate, James Watt, James Watt Catford builder, Sangley Farm, Scrooby Street, Wildfell Road on July 13, 2017 by Paul B.